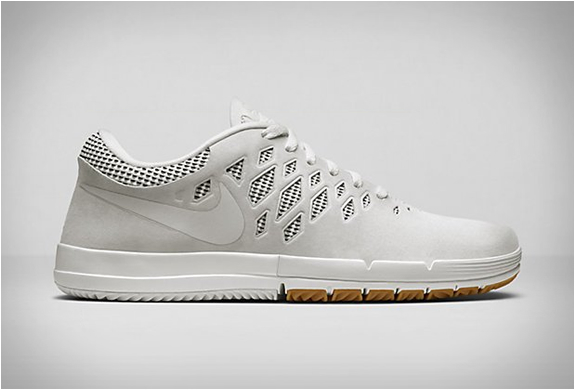 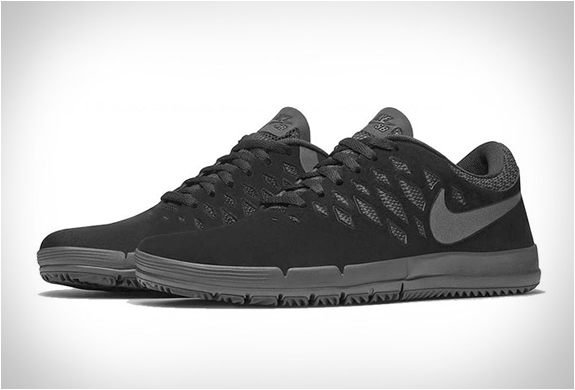 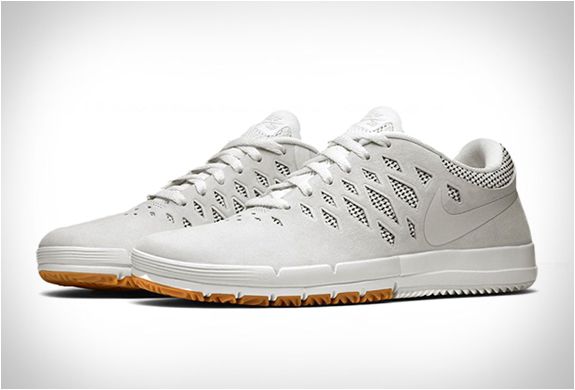 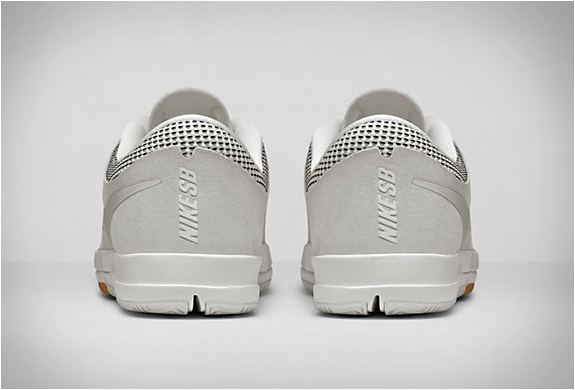 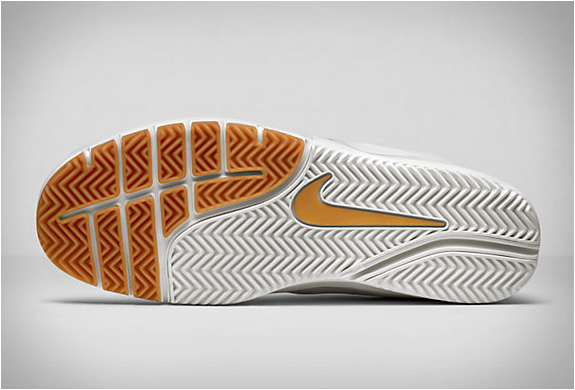 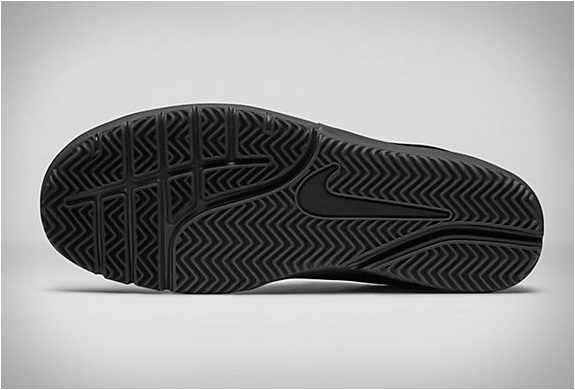 For the first time, Nike have introduced their flexible and innovative Nike Free sole to a skateboard shoe. 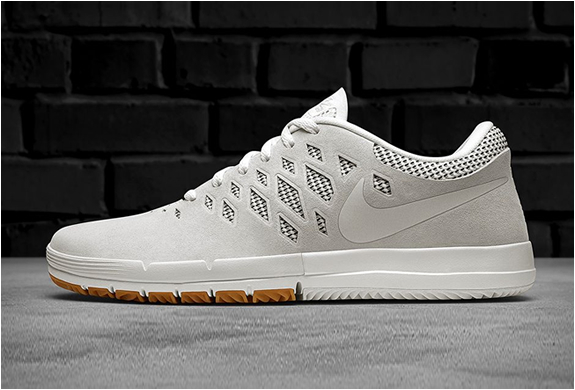 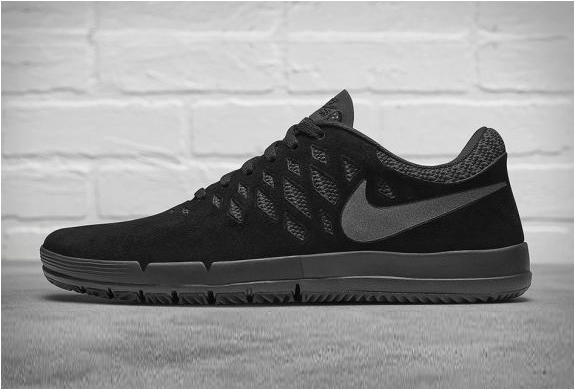 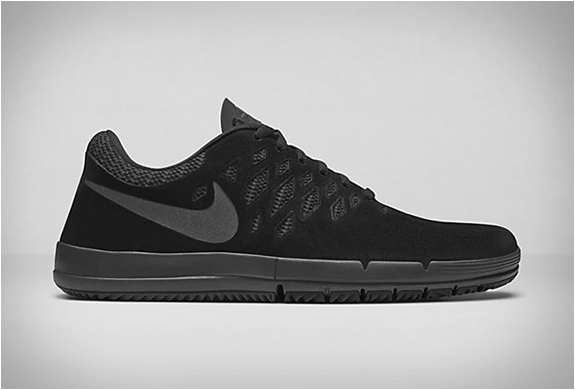 The Nike Free SB Premium sneaker allows the foot to flex and move more naturally, enabling better board feel, grip and balance, giving skaters the potential to expand their performance and imagination on the board. 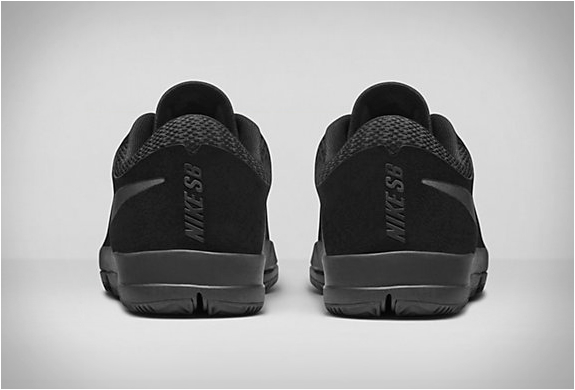 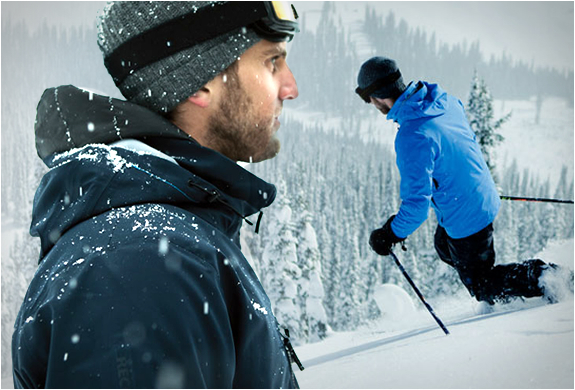 Two colorways are available, in all-black and in summit white.